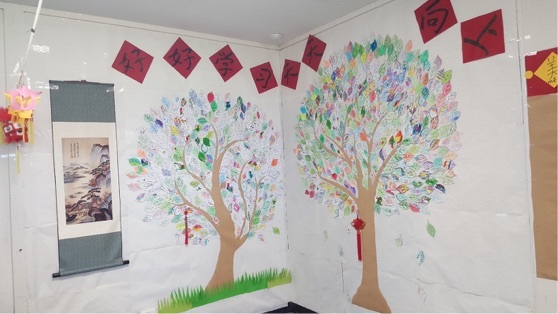 Students learn language basics and the culture through various activities including songs, stories, drama, music and Chinese Kung Fu martial arts. At Hillsmeade Primary School, we are keen to leverage opportunities to support our students to become global citizens. The acquisition of an additional language and associated intercultural skills enriches our students’ language experience and gives them greater choice when it comes to future study and work. Use Tangram to illustrate a Chinese sentence. 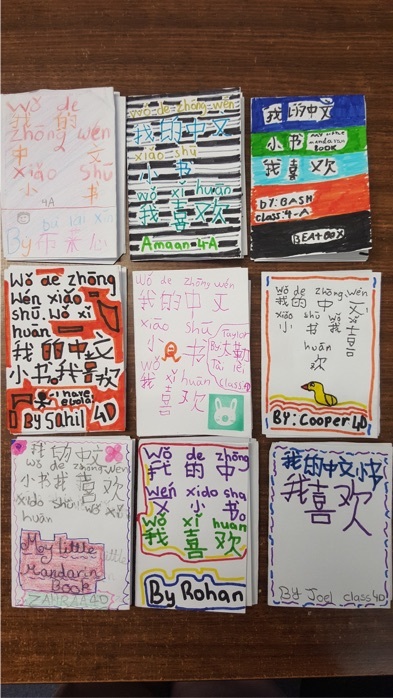 Prep students learn how to write numbers in the Chinese characters. 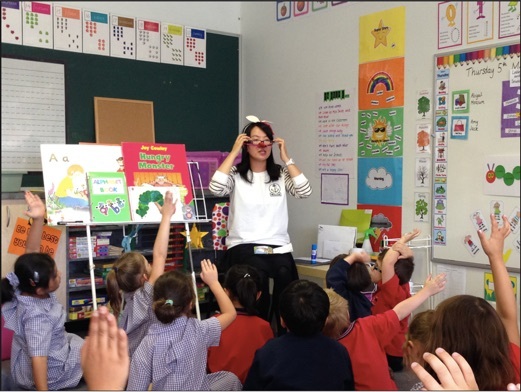 Prep students are exploring Chinese culture through the ‘Chinese Opera Mask’ study. SNAP game: Snap the flashcard when you hear the word. Grade one students explored the science concept behind light and shadow. They created a shadow show in Chinese. Students are learning Chinese words through visualising and interacting with teachers and peers.